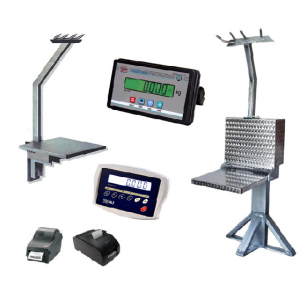 Welcome to Border Scales, servicing the weighing industry since 1996. 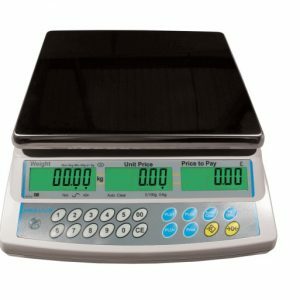 We have built a strong reputation of personal service and good customer relations. 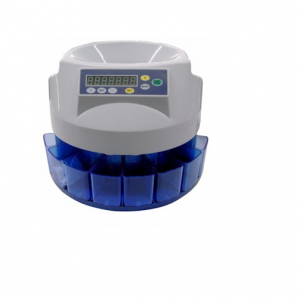 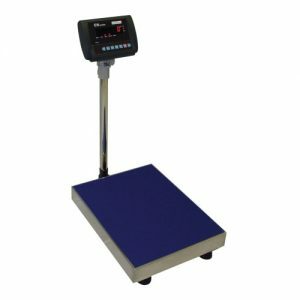 We are happy to assist you and look forward to meeting your weighing needs in South Africa. 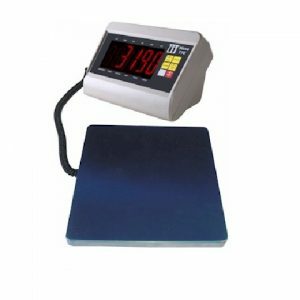 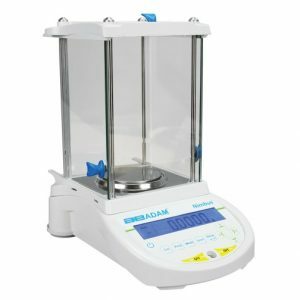 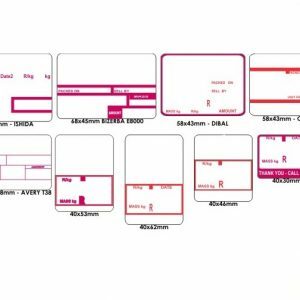 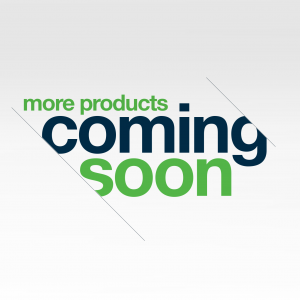 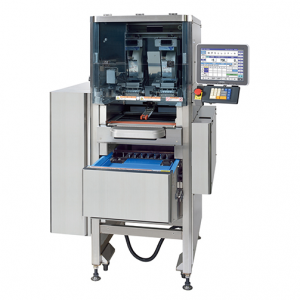 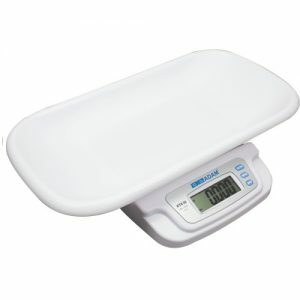 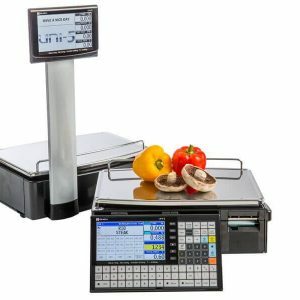 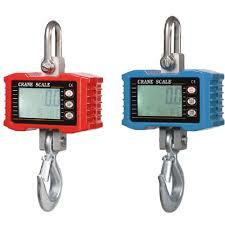 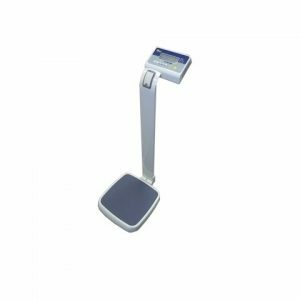 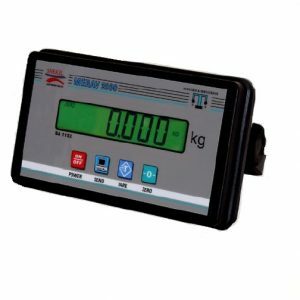 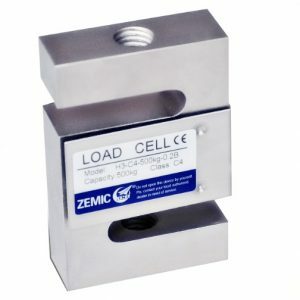 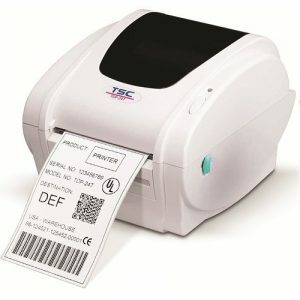 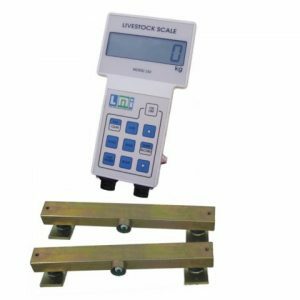 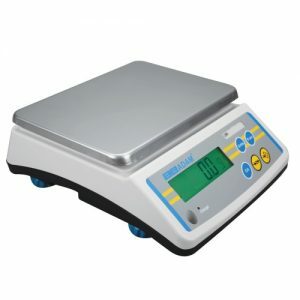 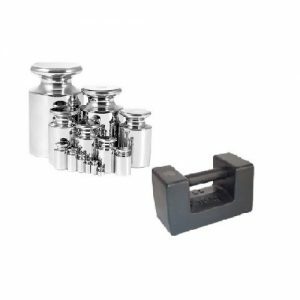 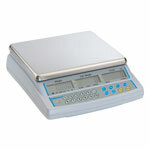 We have a range of suppliers brands that will suit your scale needs.